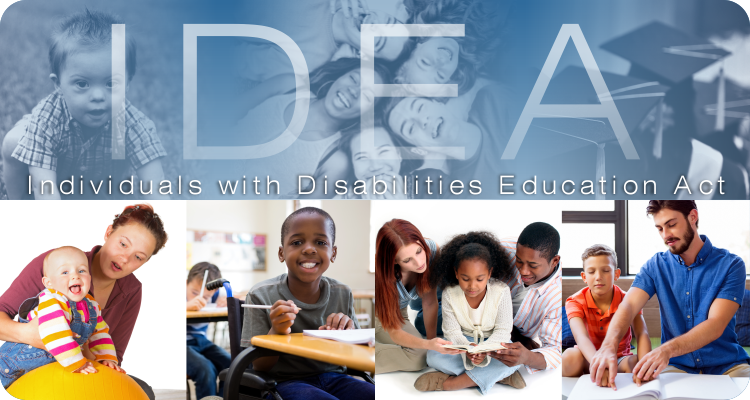 We hope you’ve had an opportunity to visit our revamped IDEA website. 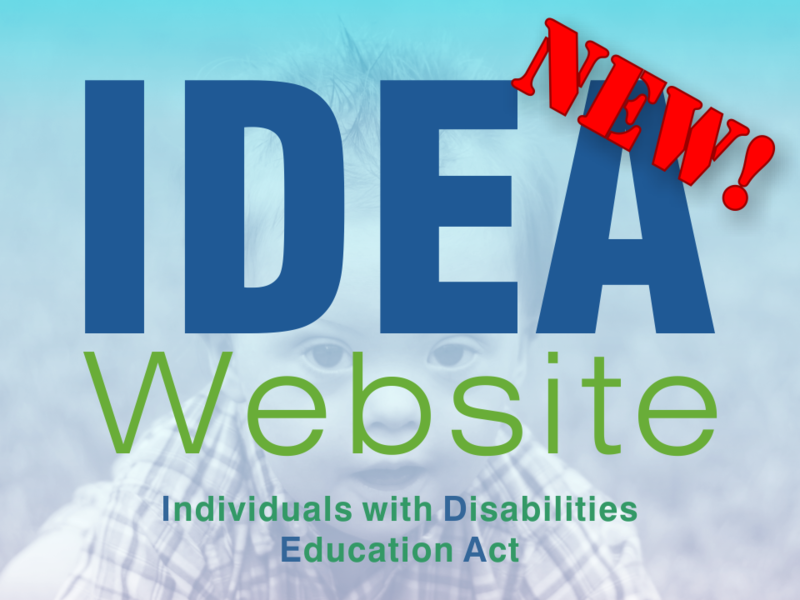 We would like to get your feedback on the new IDEA website as we continue to develop and enhance the content and functionality. 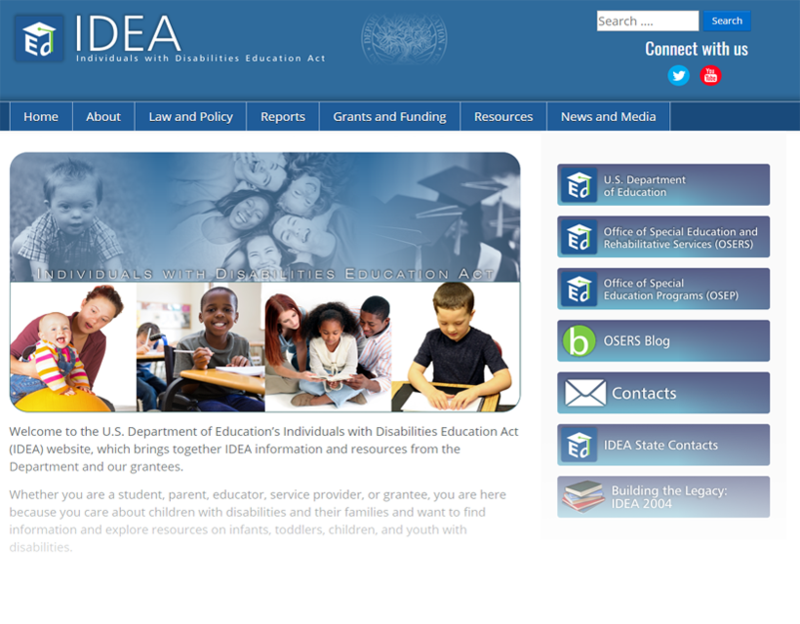 Please submit your feedback on this OSERS Blog post announcing the new Website.